It rains a lot in Michigan. Between the rain and the snow, there is a lot of moisture introduced through the climate. Unfortunately, this rain can cause a serious issue to your home through leaks and water damage. 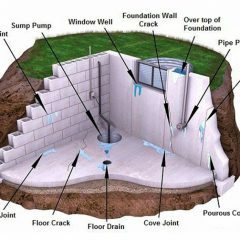 As a homeowner, it is important that you prepare your home from the climate and find the best basement waterproofing services in Charlevoix, County. 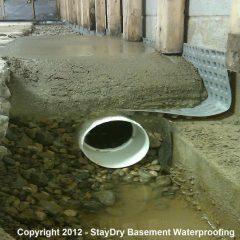 StayDry® Waterproofing offers top quality basement waterproofing services throughout the state of Michigan and Charlevoix County is no exception. When you give us a call, we’ll send a contractor to your home to inspect any damage and provide the best solution to repair and prevent damage. 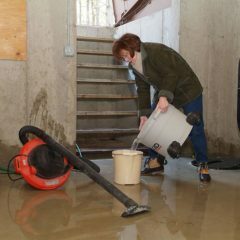 Here is a look at the common causes of water damage and the services we offer to solve the issue. 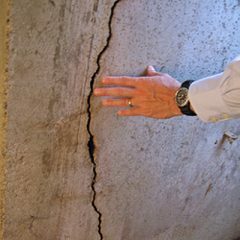 Wall Cracks or Breaks: When there are cracks or breaks in your basement walls, it is easy for water to leak into your home and cause issues. 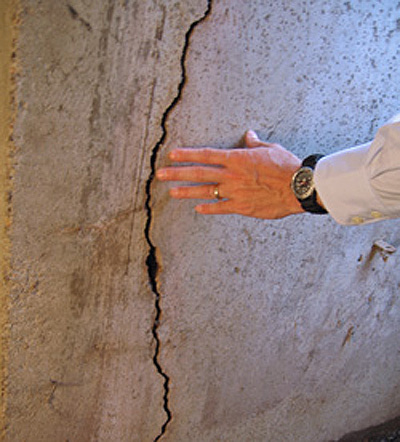 These cracks and breaks can also be caused by serious foundation shifting. Tie Rod Holes: An older cement basement often has tie rod holes that are made in the molding process of the structure. These holes allow water to leak in and cause unsightly stains on your walls that stretch from the wall to the floor. 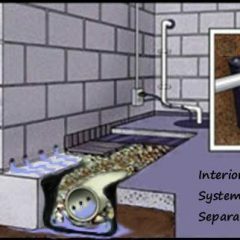 Improper Drainage: When it rains, your home needs to be able to direct water away from the basement or soil around your home. 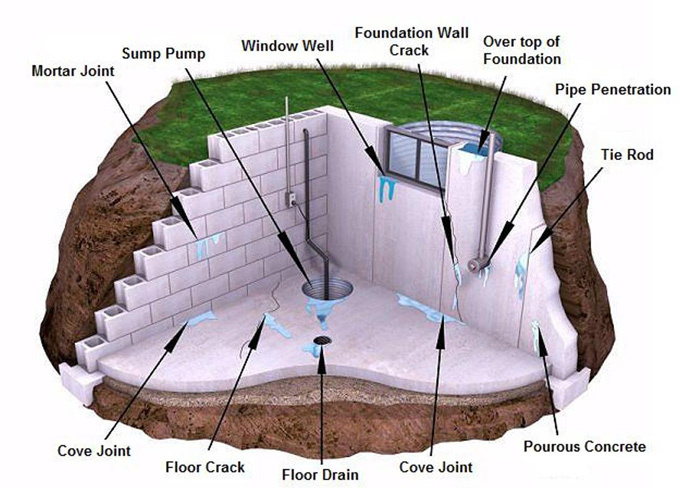 Without the proper drainage, your home could be at risk of serious foundation damage and leaks. 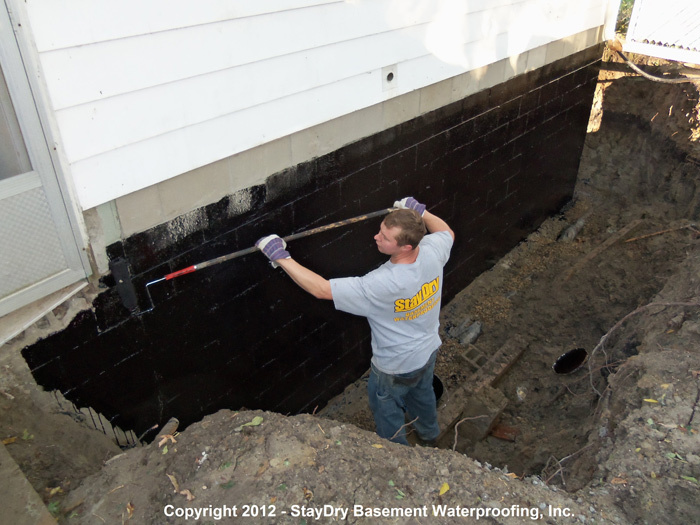 Unsealed Exterior Walls: Without a waterproofing material on the exterior of your home, your home cannot block water from leaking into the basement. 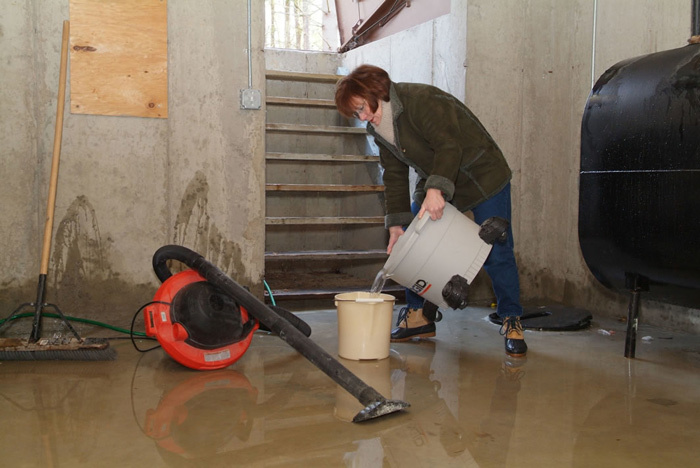 Sump Pumps: We offer sump pumps that are designed to capture water and pump it away from your home and keep it from seeping into your home. 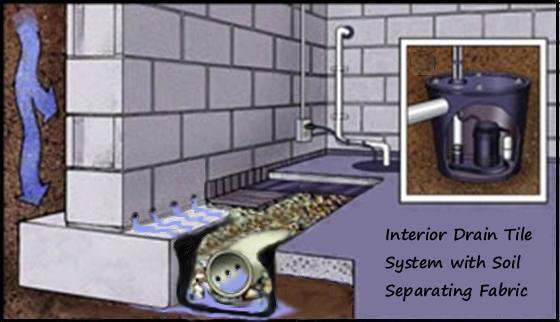 French Drain Systems: This system is installed around your home and captures water before it leaks into the soil or your basement. It also directs the water away from your home. Crack Injections: We utilize a polyurethane material that keeps water from seeping through cracks or tie rod holes. It is a great way to keep water out of your home. 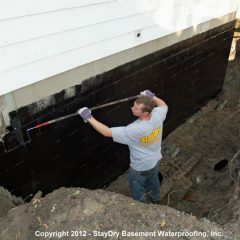 Exterior Basement Waterproofing: We apply a waterproofing material around your basement walls and prevent water intake from the outside of your house. Call StayDry® For Top Services in Charlevoix Today! 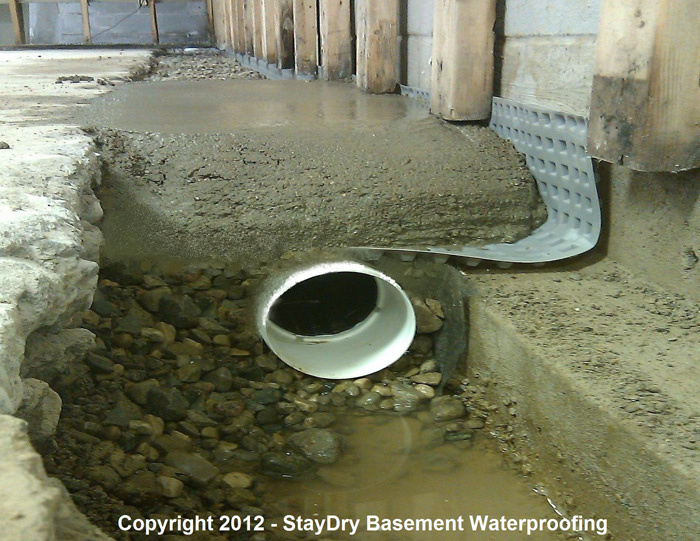 If you have noticed any leaks in your Charlevoix home, calling StayDry® Waterproofing is the best option. We send our contractors to your home to determine the best plan of action to repair and prevent any water damage from occurring in your home. If you want a free estimate, contact us here or give us a call at 1.800.800.7073!